Laura Beth Brown is thrilled to return to Star Island Lifespan Religious Education week! As a former Dean of the conference, she has great affection and respect for her fellow colleagues and is grateful to once again contribute in a different capacity. Laura Beth is currently the Director of Family Ministries at The Unitarian Church in Summit, NJ and previously served congregations in Manhattan and Long Island in her 15 years as a professional religious educator. She is the VP of her LREDA Chapter, and before that served for 6 years as a Good Officer. When she is not “in the office,” Laura Beth is “on the mat.” Laura Beth has been a yoga enthusiast for nearly two decades and has taught yoga in studios and medical settings for five years. Whether in a vinyasa-based class or therapeutic private session, she creates an atmosphere of a journey guiding students toward self-awareness. She emphasizes the spiritual aspects of yoga along with the physical, weaving in yogic philosophy. A child-at-heart with a love to laugh, she includes an element of play whenever possible! 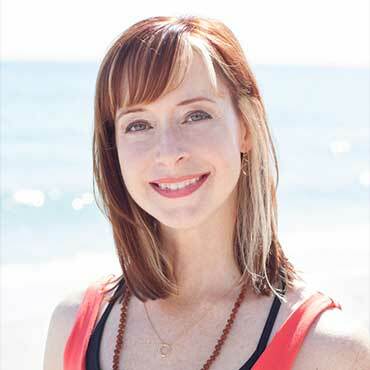 With a background as a professional singer and performer, Laura Beth also enjoys incorporating kirtan (call and response singing) and a wide-range of music into her teachings. Learn more at laurabethbrown.com.